The mission of Run 2 Rahn Chiropractic is provide to our patients and our community with quality affordable care that uniquely fits their specific needs. is to provide our patients and our community with quality affordable care that fits their specific needs. Chiropractic was founded by a Canadian man named Daniel Palmer. The goal of chiropractic is to eliminate any interference in the spinal column, thus allowing the bones, nerves, muscles, tendons, and ligaments to function properly. 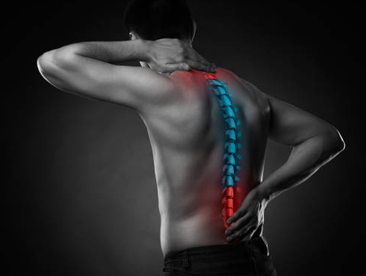 Run 2 Rahn Chiropractic focuses on the diagnosis and treatment of neuromuscular disorders with an emphasis on various active and passive modalities and manual spinal manipulation. 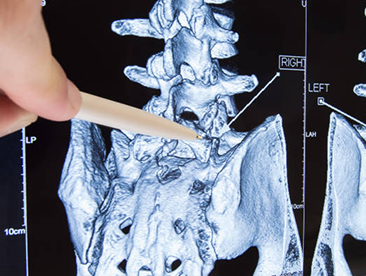 Run 2 Rahn Chiropractic provides a natural non-surgical treatment to the entire spine and extremities to enable the body to function as efficiently as possible before disease develops. It will also provide nutritional counseling, posture analysis, certain exercise routines according to the patient’s need and to achieve optimal health.